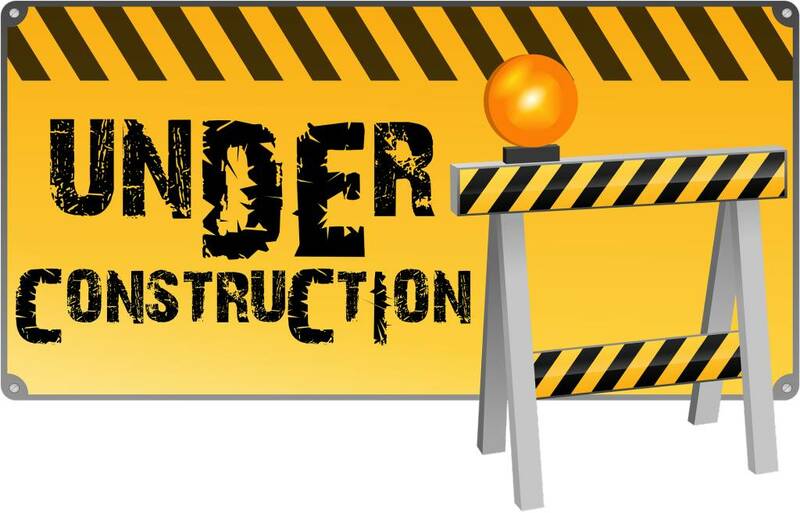 Please bear with us as we are actively building our new website & e-commerce store! During this process, the e-commerce store WILL NOT be available to process sales. If you notice any issues, mistakes, or have ideas to make this a better site, please let us know!